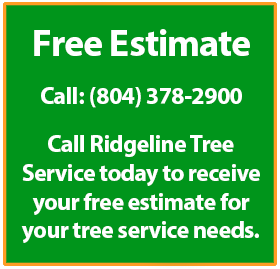 Ridgeline Tree Service is a tree care and landscape service provider in Richmond, VA that is environmentally sound, dependable, and reliable. We employ the right people who are knowledgeable in their trade, along with the right equipment. 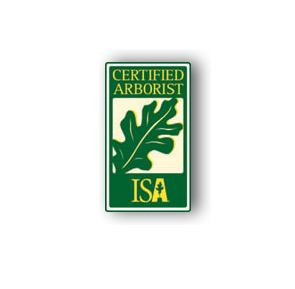 We build long-term relationships with our clients and their trees by enhancing the beauty, safety, and value of their properties. We listen carefully to our clients and take a careful approach to achieving the desired goal and result. We believe educating our clients is the the first step towards developing a beautiful and thriving landscape. We are absolutely committed to exceeding our clients expectations by providing responsive, reliable, and competent service while offering the best possible price. At Ridgeline, our mission is to provide the highest quality of tree and plant care, utilizing the most current information and techniques. We strive to provide our customers with outstanding service at competitive prices.